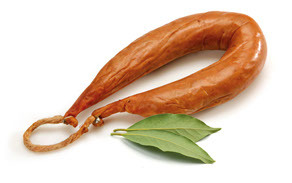 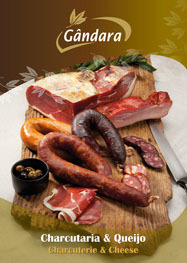 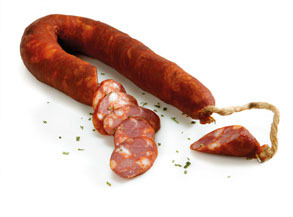 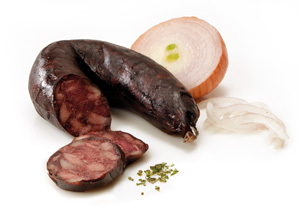 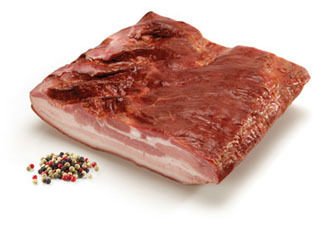 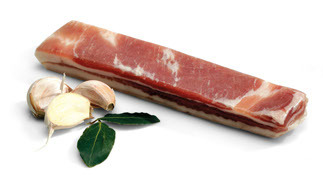 We have a large range of products created respecting the secrets of the Portuguese charcuterie. 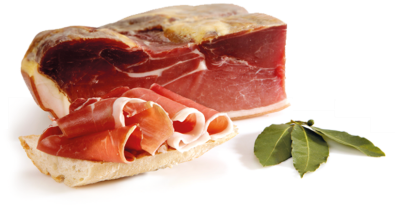 Our process is defined by the attention given to the details and to the time that is needed to give our products the best flavors. 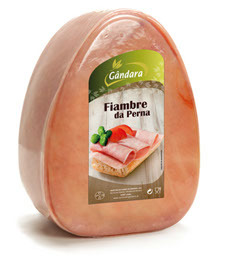 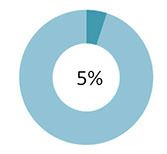 At the end, our products’tastes are unique and remarkable.